NEXSTEP is led by a purpose-driven team of dedicated professionals from France, United States, China, Hong Kong, Singapore, Indonesia, Thailand and Japan. We all united by shared values and a strong passion to innovate and advance the experiential learning or ‘beyond classroom’ education sector. Since 2008, we have engaged, equipped and empowered students and professionals to reach their full potential through transformational experiences. 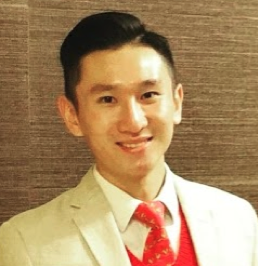 Jerome founded Next Step Connections in 2008 at the age of 25 after a transformative experience as an intern in Shanghai. He has been running the organisation in Asia since then. Jerome is a passionate Experiential Education entrepreneur, public speaker, yoga practitioner. He has spoken at various international education conferences including NAFSA, APAIE, GIC. A native of France, Jerome received a B.A from the Universite of Rennes with a combined major in English Literature, Communications and Chinese. Jerome studied abroad at Utah State University as part of ISEP program. He is fluent in French, English, and Mandarin. 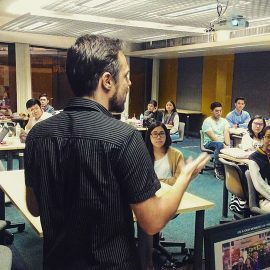 Jerome was featured in Harvard Graduate Monika Lutz’s book ‘Now What’ and led Next Step Connections to being nominated top five most innovative organisation in 2017 by goabroad.com in Los Angeles. Jerome is a member of the Steering Committee of the French Tech Thailand piloted by the French Government. He has run training sessions for the Northern Thai Government in Chiang Mai on ‘Vision, Community and The Future of Work’. He is also a board member of the Sustainability Committee at the Franco-Thai Chamber of Commerce, organising the Sustainability for Business Forum in Bangkok. Jerome is also the Bangkok Facilitator for APM (apm.fr), the largest Leadership Development organisation for French speaking CEOs across the world with 8,200 members. Jerome facilitates a monthly session with the help of experts (Management, Personal Development, Future Technologies, Politics) for CEOs. A native of France, Jerome received a B.A from the University of Rennes with a combined major in English Literature, Communications and Chinese. Jerome studied abroad at Utah State University as part of the ISEP program. He is fluent in French, English, and Mandarin. 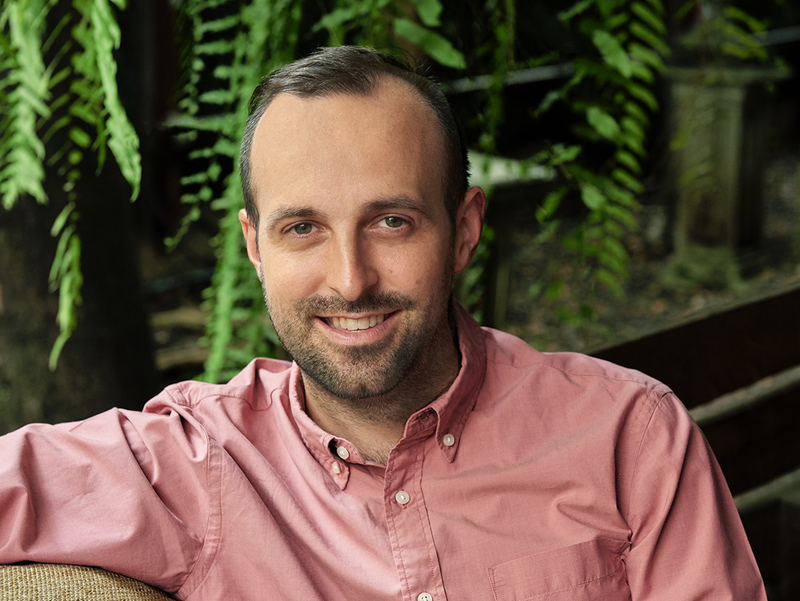 A Native of Paris, France, Francois holds a Master’s degree in biomedical science in pharmacology from ESCP-EAP European School of Management. 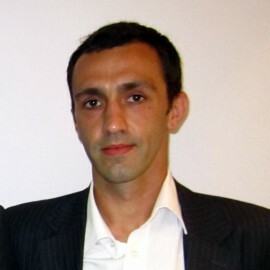 Francois worked at Merck Serono France as a Junior Product Manager from March 2004 to May 2005. He then went on to join Shanghai Ethypharm in July 2005 as the Asia/Pacific Business Development Manager. He joined NSC as a founding partner at the end of 2007. Francois is the General Manager of Shanghai Ethypharm since 2016. Born in Los Angeles, of Japanese and Chinese descent, Len graduated from the University of California, San Diego. 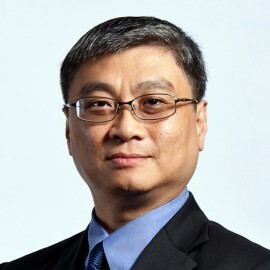 Len has lived in Shanghai since 1997 and joined NSC in April 2008 as a founding partner. Len brings a wealth of experience to the fast-growing organization. He is fluent in Mandarin, Japanese, and English. Len is based in California since 2014. William Toh has an extensive working experience with more than 25 years of working experience with leading corporations and family-owned businesses. He also serves as a Business Advisory-Independent Director for certain family-owned, small and medium businesses at the Board level management as well as the top executive management. He is also very passionate in developing young people by imparting enriched work experiences by inspiring and coaching them to be future entrepreneurs in their own field of interests and also be in a better position to manage their future career destiny! Since the late 1980s’ till the recent present, William led and hosted more than 100 in-company project-based business internship programs of various interns from various different foreign, local universities and tertiary institutions. He participated in social development activities in the past, including SIFE (Student In Free Enterprise), in-company college relations and Habitat for Humanity. William holds an MBA (California State University-Sacramento, US); a MSc. in Social Science (University of Leicester, UK) and a Bachelor of Business Administration (LaTrobe University, Australia). 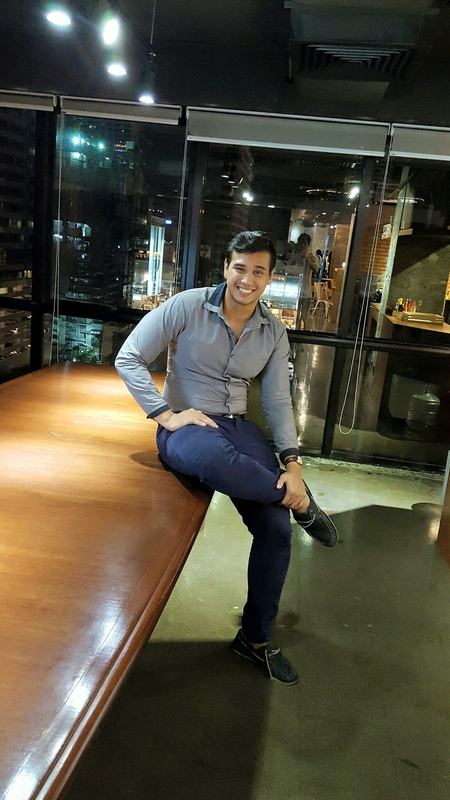 Roderick is a Singapore national who graduated with a bachelor’s degree in Business Administration from the National University of Singapore. Prior to joining NSC in 2015, Roderick worked in a number of countries in a diverse range of roles. 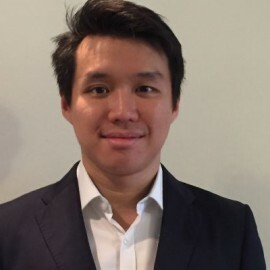 His past work experience includes stints as a Business Development Manager at Sweden’s second largest personal care retailer, an Investment Banking Summer Analyst at a boutique Investment Bank in New York and a Marketing Coordinator at a Pharmaceutical company in Vietnam. Roderick also co-founded a social venture based in Hangzhou for the benefit of special needs children in China. Jacky is the Associate Director of Next Step Connections, an experiential learning provider that brings enterprises, educators, and students together to develop confident individuals and leaders since 2008. Next Step Connections provides students and fresh graduates with a range of experiential learning programs including internships, study tours, virtual projects, employability and short courses on the economy of the future. The company has engaged with 2000+ students and 200+ enterprises. Studying overseas alone since he was 10 years old, Jacky has developed important problem solving, leadership, social skills, and independence in an early age. This experience forced him to discover strengths, build connections, experience team work, and critical thinking skills that help him to become who he is. Jacky graduated with a Bachelor’s degree in Recreation, Sport, and Tourism from the University of Illinois at Urbana Champaign in the U.S.A.
Jacky is the University of Illinois representative for the Hong Kong Big Ten Network, a group formed by Hong Kong alumni of Big Ten schools from the United States. Serving as a platform for alumni to network and meet like-minded individuals, the group has been organizing volunteering, sports and social events since 2010. 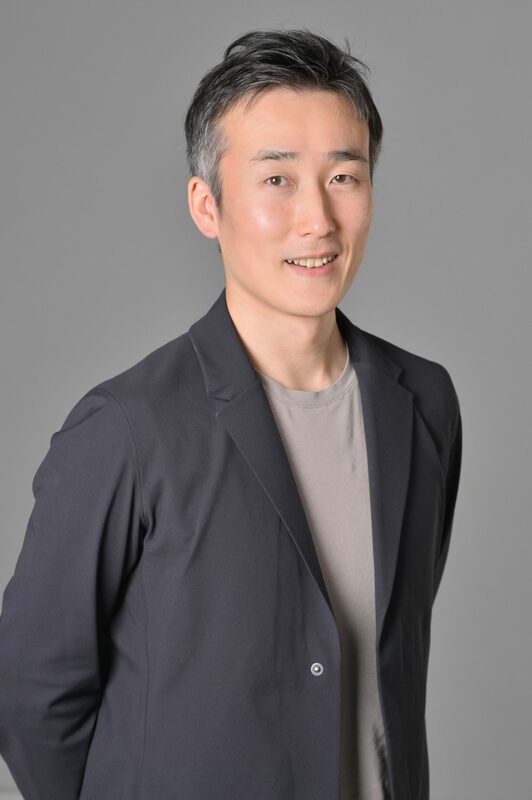 Ken Ikeo is an ambitious entrepreneur investing in human capital through partnership with industry leaders and educational institutions. His current initiatives are 1) to promote strategic collaboration between the industry and universities to incubate innovative services and products, 2) to launch higher degree program dedicated to particular subject (e.g. Hospitality MBA for Kyoto University / Global Executive Program for New York University). He has started his career in the hotel operations. After receiving a Master’s degree in hospitality finance from New York University, he took a lead to build a hospitality investment platform at Goldman Sachs and Fortress Investment Group. 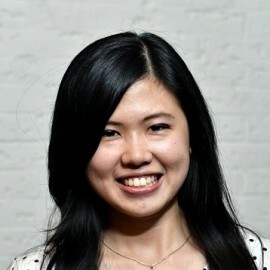 Florensia joined NSC in 2012 as Shanghai Program advisor and Assistant Program Manager at NSC. She is now directing our Indonesia Office. Prior to NSC, she has worked in education, consulting, retail, and marketing. She graduated as an International Business Management major, and has spent many years in Indonesia, Hong Kong, New Zealand, and China. She is fluent in Indonesian, English, and Chinese. Outside of work, Florensia enjoys traveling, playing badminton, and living in a multicultural environment. Maxime Schmitt is French. He started as an software development intern in NSC office in Shanghai in 2010. He was hired as a full-time NSC tech manager until 2013, before returning to France to work for BNP Paribas as a production and support engineer for an online cash management application. 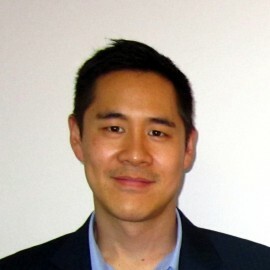 Max is now the head of Next Step Systems, the Tech Innovation arm of Next Step Connections. Max loved Singing and doing theatrical play. He graduated from France’s top engineering school – EPITA/EPITECH. Jason is a graduate from the University of the Thai Chamber of Commerce in Bangkok. He is an alumni of NSC program, having participated in the Shanghai Internship Program in 2014. Born and raised in England, he moved to Thailand to start University. He received a B.A in business and management and interested in tech and social ventures. Born in South Korea, raised in France, she first came to Vietnam in 2010 after graduating from Business School as well as from Pantheon-La Sorbonne University. Since then, she has built her career in the tourism sector, traveling all around Vietnam, from North to South. She has also traveled to many Asian countries. 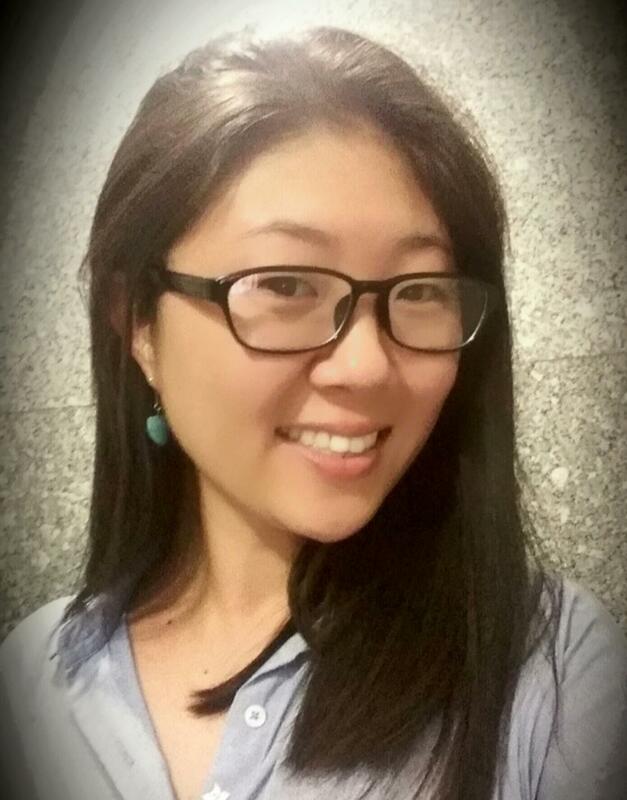 Her professional experience allows her to support NEXSTEP programs in Vietnam with deep insights and knowledge.